I admit it. I am a Pepsi snob. 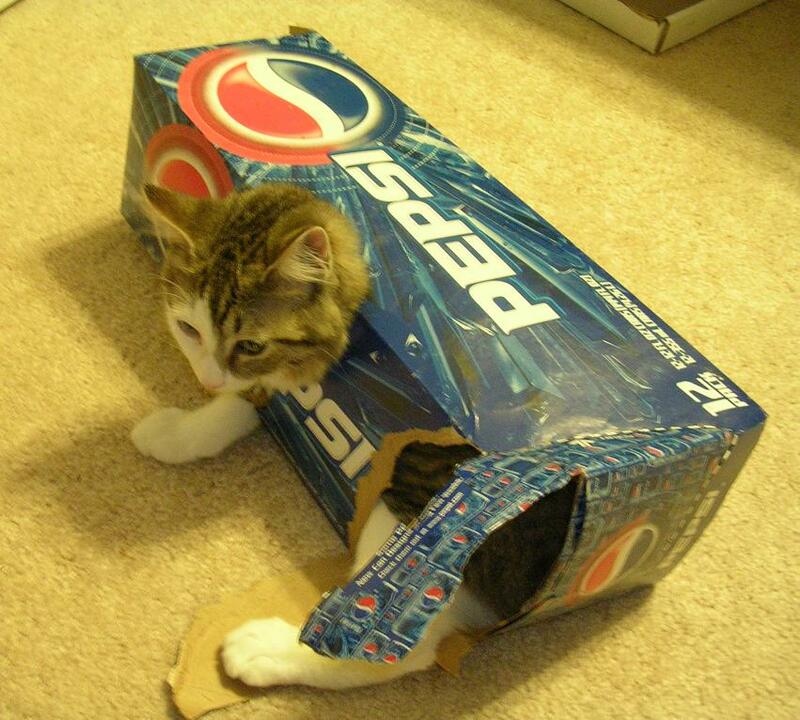 I maintain a Pepsi only household. (Ignore the two liter of Coke in the fridge, it's only there because it was free and my husband is not as picky cultured as I am.) I can taste the difference and if a restaurant server accidentally brings me a Coke it is an act of supreme will power not to spit it right back out. And yes, I do check to see which they serve. And that's not the worst of it. When I say Pepsi *snob* I mean it. You know those crazy wine people always going on about the "hints" of this and the "light fruity undertones" of that? Well, they've got one thing right, the container does matter. Pepsi in a plastic bottle is not the same as fountain soda, soda in a glass bottle is not the same as a can. Plastic cups are different from glasses. The supreme Pepsi experience though is an ICE cold can. Now, you can't cheat on this. 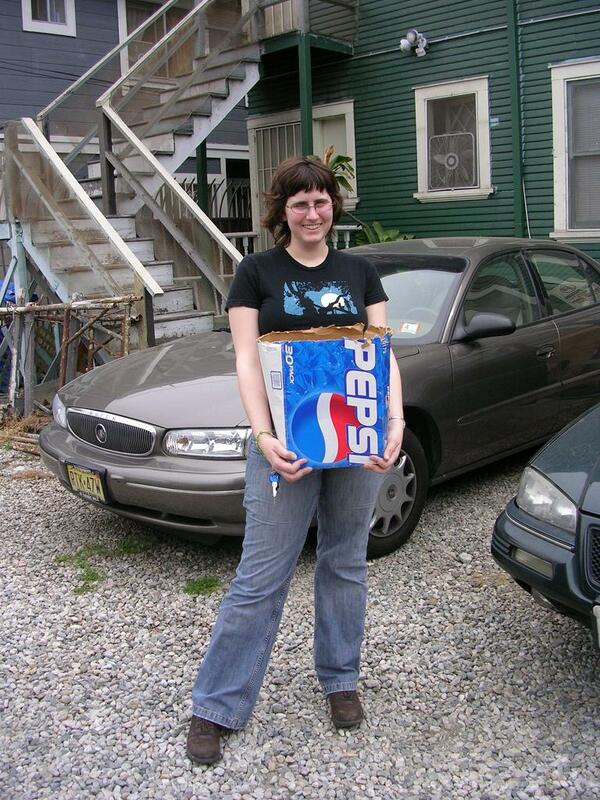 Take a can of Pepsi (not still in the 12 pack box, it has to be out of the box), place it in the back of your fridge. Leave for at least three weeks. When you open it, it should buckle slightly and you should be able to see cold air escaping. THAT is how you should drink Pepsi. Mmmmmmm. Nothing better than a sunny afternoon, a clean craft room, a new project, my favorite songs on the radio and an ice cold Pepsi. Which is why when my husband called me out to the living room to see what Abby had wriggled her way into, I couldn't help being a little bit proud. Too funny! I can totally relate to this. You're right. Ice-cold Pepsi out of the can is the best!